I hope everyone is having a great day! I’ve agreed to be a part of the Beautiful boy cover reveal from Grace Duncan! 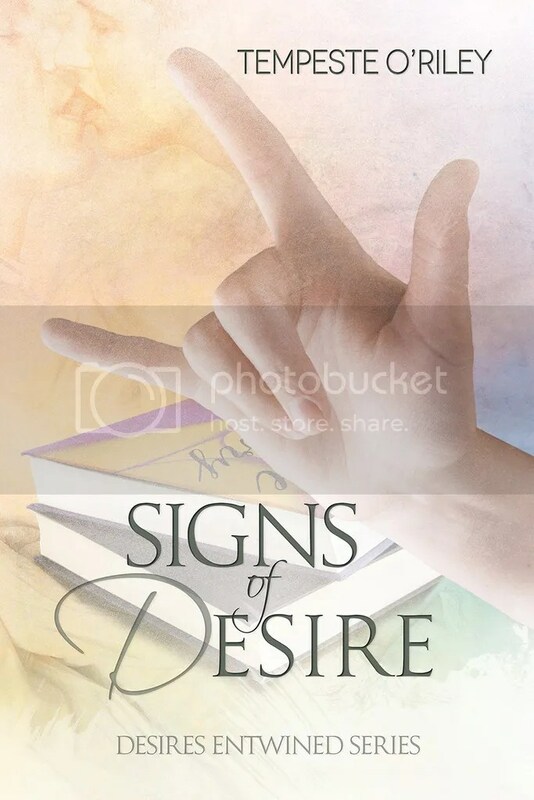 It looks like it will be a fun, dirty book with lots of tension. I can’t wait! The last kink book I read that I really, really dug on was Alexis Hall’s For Real, so it will be fun to see if this stacks up. 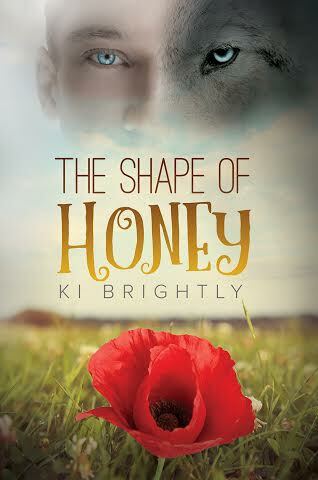 Check out my book The Shape of Honey! Available at Amazon, Dreamspinner Press, and other retailers. I’ve been talking about The Shape of Honey for a while now, and I’m excited to be able to finally have a cover! Check it out! Pre-sale will begin in September. Cover design by Aaron Anderson. Here’s another of my books, Threefold Love! It’s a M/M/M Paranormal Romance.